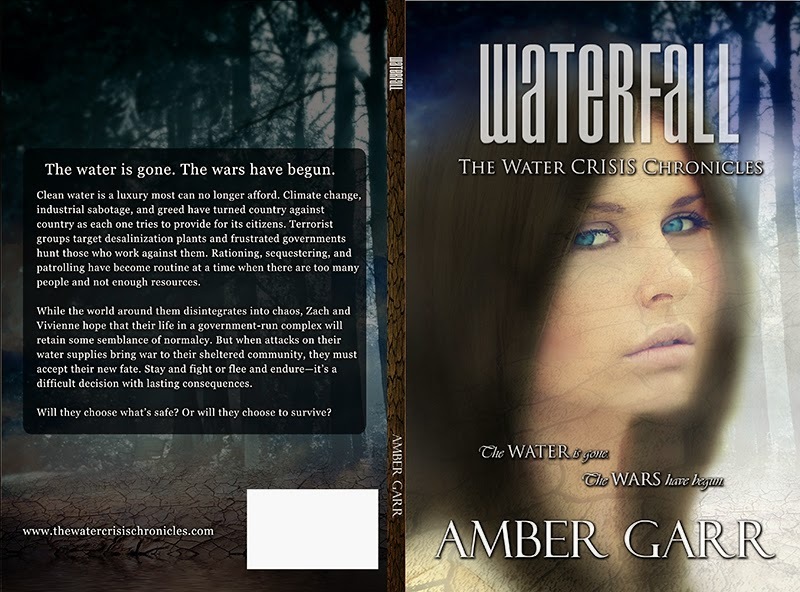 Amber Garr: WATERFALL Release Day! Happy Earth Day and Happy WATERFALL release day! 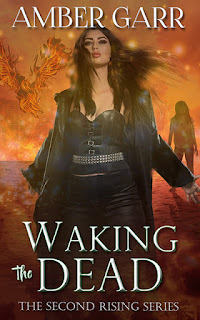 The prequel novella to The Water Crisis Chronicles is now available for your kindle, nook, or ipad! And it's just $0.99! 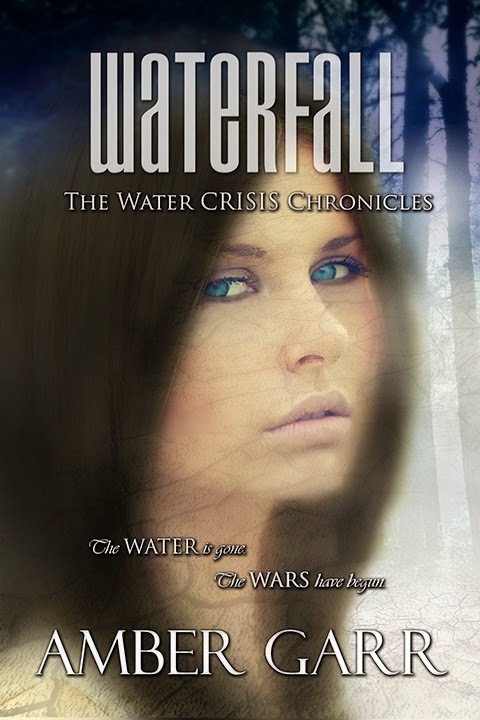 I will be doing a big fundraiser and giveaway in May regarding The Water Crisis Chronicles and in support of www.water.org. So keep your receipts handy so that you can enter the BIG GIVEAWAY! Additionally, those that post a review online somewhere will also earn extra entries (hint, hint).